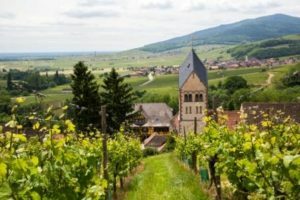 Further to his trip to Alsace with us, Nick Trend has written a fabulous account of his experience in the Telegraph. Read the full article on their web site. The package that he enjoyed was our brand new Exclusive Strasbourg break and full information with prices can be found here.